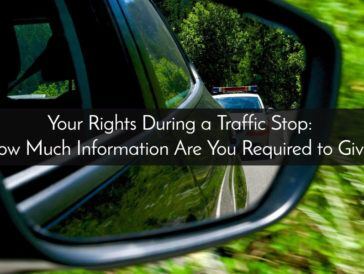 Home Posts tagged "Iowa Supreme Court Case"
Your Rights During a Traffic Stop: How Much Information Are You Required to Give? Located across from The Pottawattamie County Courthouse, two blocks from the Council Bluffs Library. Please consult lawyer Mark J Rater, Attorney, for advice about your individual situation. This site and the information it contains is not legal advice, nor is it intended to be. Feel free to get in touch by electronic mail, letters or phone calls. Contacting us does not create an attorney-client relationship. Until an attorney-client relationship is established, please withhold from sending any confidential information to us.